Formation of "tanning": At the base wine of more than 15% in alcohol, alcohol is added to obtain an alcohol content of 18 ° and a small percentage of cooked must added. Aging: It is carried out in Slavonian oak barrels, then the refinement in 225-liter French oak is completed. The aging lasts for over 2 years. 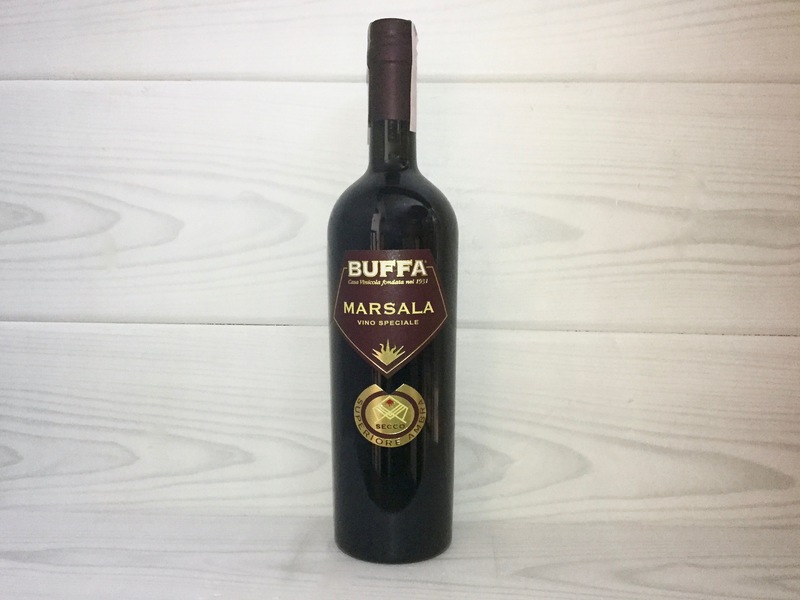 Marsala produced from native grapes of the Marsala territory. 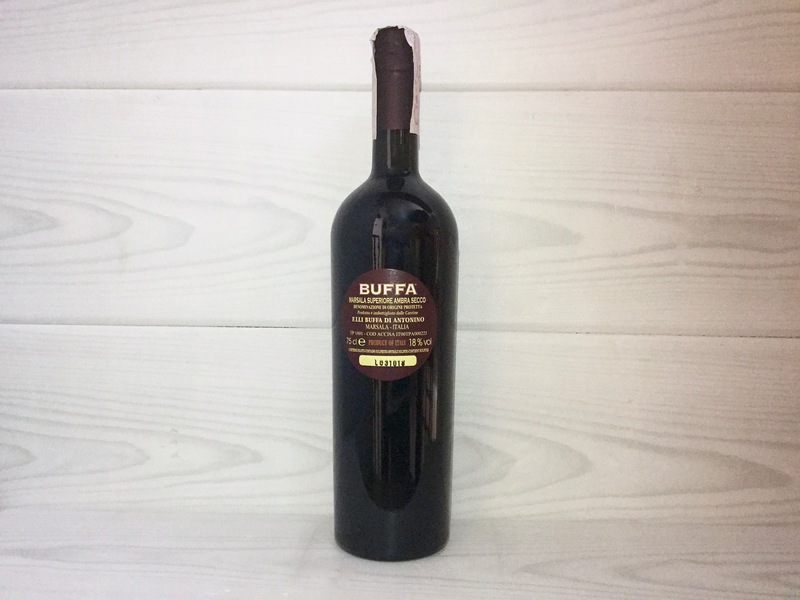 The wine, distinguished by a high fat component, is produced with the addition of a small percentage of cooked must and therefore aged in oak barrels.